This is the second in the Nation series from Lesley Riddoch and Phantom Power Films. We published Nation 1 on the Faroes – Children of the Sea but failed to get this up when it first came out. Newsnet are very happy to help with rebuilding the views for this excellent film which is well worth a second viewing. It is also an opportunity to mention McSmörgåsbord by Lesley Riddoch and the late Eberhard Bort which I have just finished reading. The subtitle is What Brexit Scotland can learn from the Nordics. There is much to learn from this very readable book for those of us interested in how Scotland fits as a Northern European nation with others who share our northern latitude. 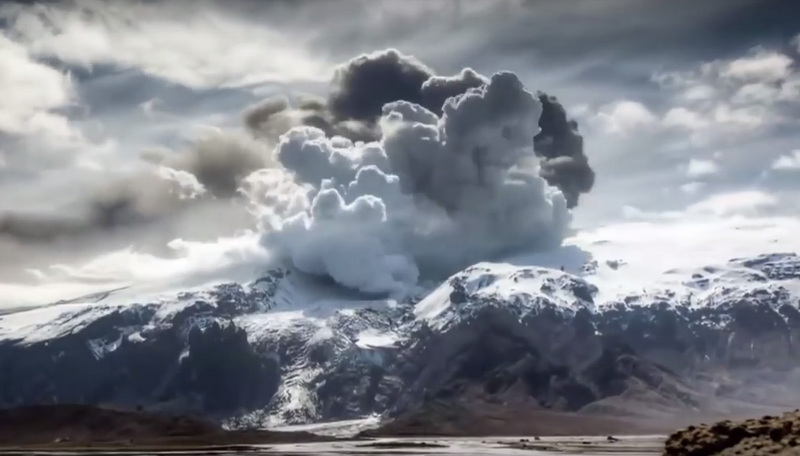 As this film is about Iceland I thought I would share three short paragraphs from the Iceland section contributed by Jón Baldwin Hannibalsson. Hannibalsson opens the Iceland chapter noting, “Icelanders began the 20th century, as the poorest of the poor in Europe.” The century ended with Icelanders having the third highest income per capita in Europe. “Three major factors explain this success story (1) home rule (2) access to foreign capital (3) tariff-free access to foreign markets. We could add a high level of education, speeding up technological transfer. Icelanders were never so poor that they were illiterate. “Iceland’s independence struggle from Denmark underwent three major phases:home rule in 1904; a fully sovereign state 1918 (but in Royal union with Denmark); severing the royal union with Denmark in 1944 by establishing the Republic of Iceland. 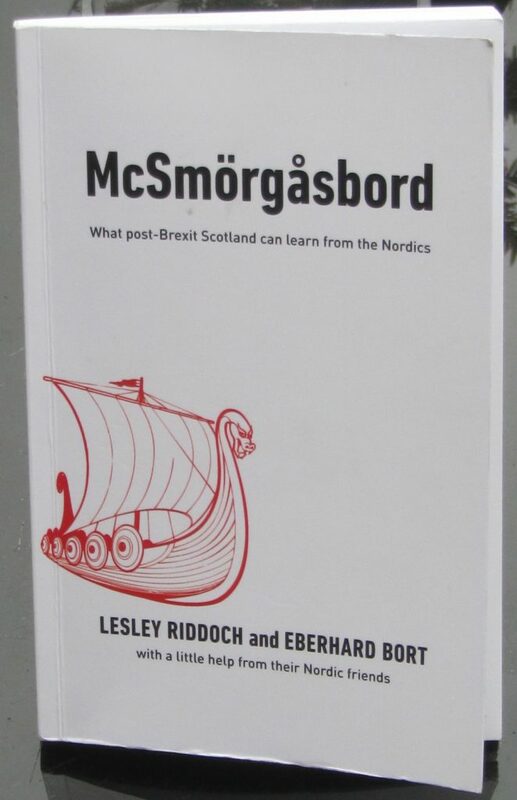 McSmörgåsbord: What Brexit Scotland can learn from the Nordics by Lesley Riddoch and Eberhard Bort is published by Luath Press 192 pages £7.99. Lesley normally has copies at her talks.